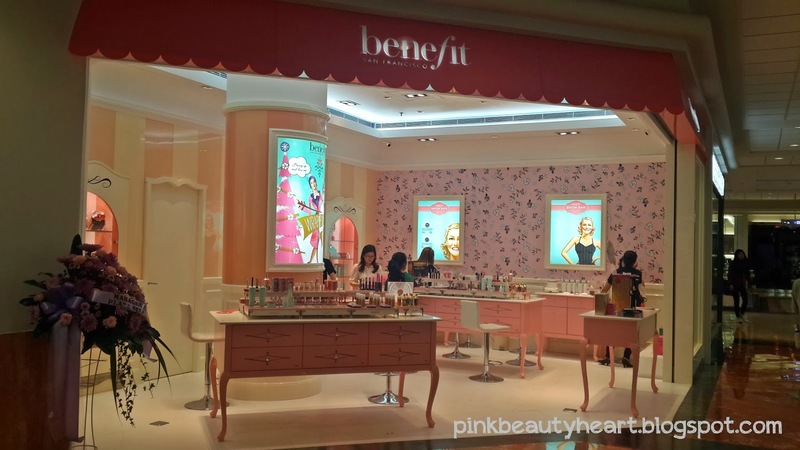 Yesterday I visit Benefit new store at Plaza Senayan Indonesia. 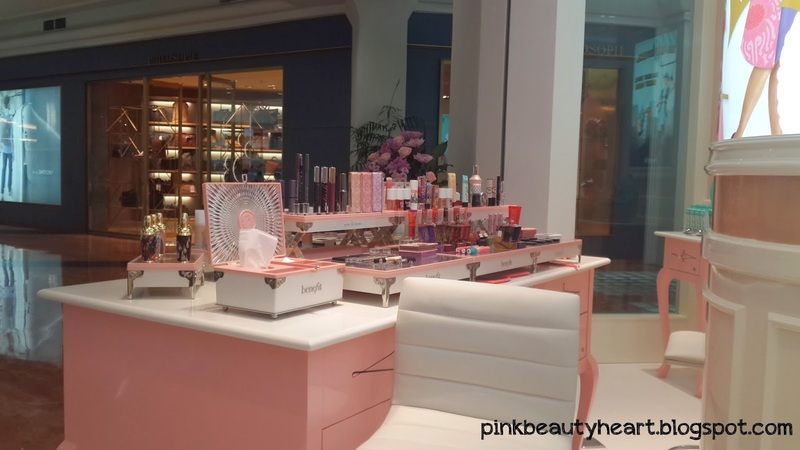 Actually I already go to Benefit Plaza Indonesia the day before yesterday, but because of yesterday is the first day of Benefit Plaza Senayan, as a truly benebabes i can't stand to visit them again. 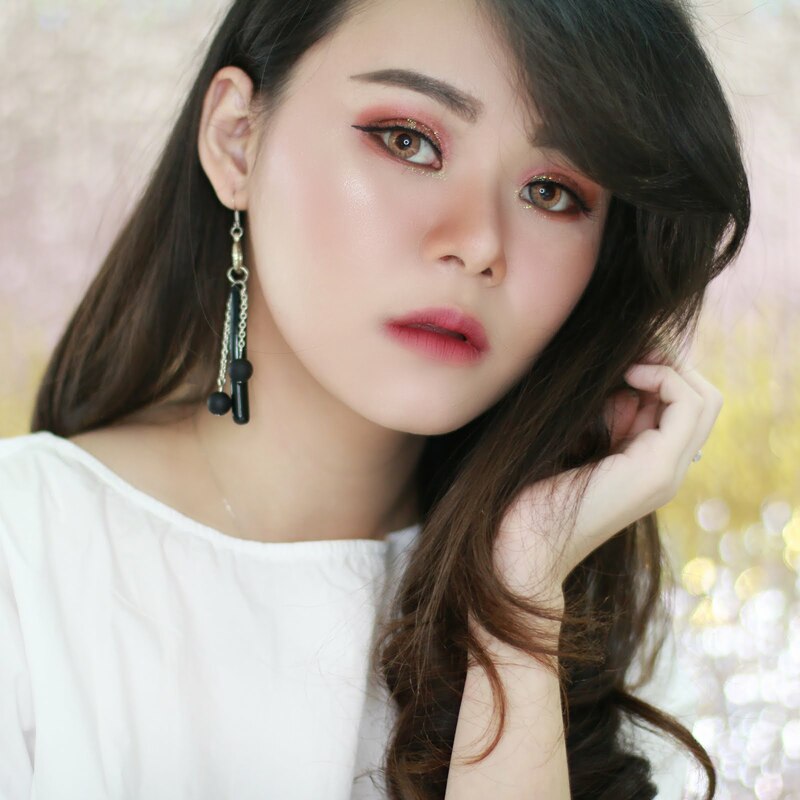 What is the best part about new make up store? yeah ... every tester product is new so it's really nice to tried all of them and choose the best one for you. I personally tried their brow wax. I never done any kind of wax before, this is my first wax can you believe that? hahaha.... but yeah this is the first time I do wax and its brow wax. 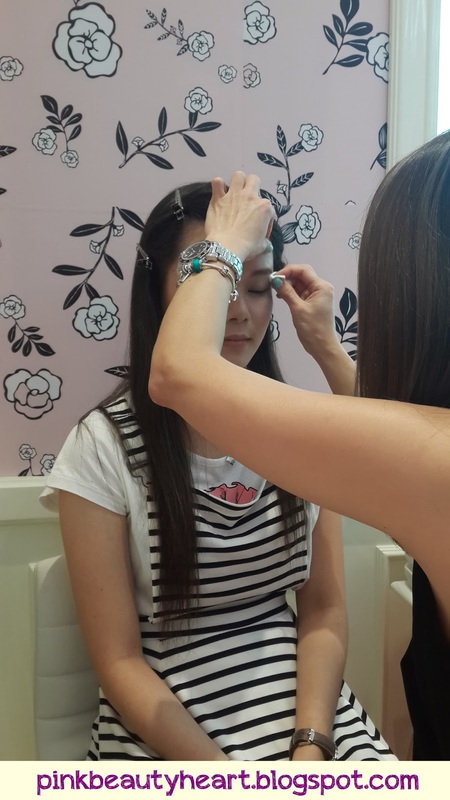 Benefit brow wax is really worth it, it is not expensive and they got professional make up artist *I think* from Singapore. 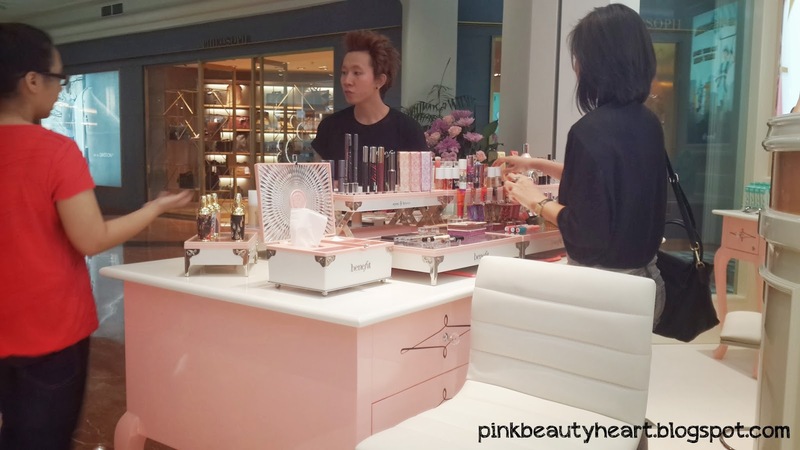 I forget her name but i think she come from Benefit Singapore special for Benefit new store at Plaza Senayan. 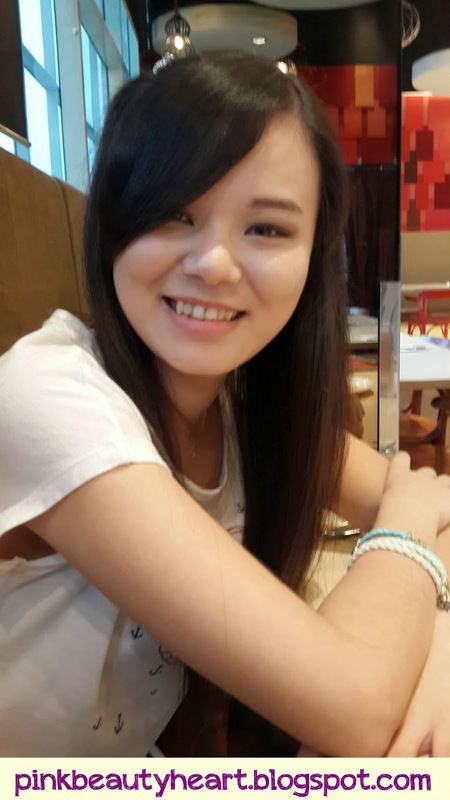 She is really kind. She will ask you what kind of eyebrow you want, and she do the wax very gently, its not hurt at all. 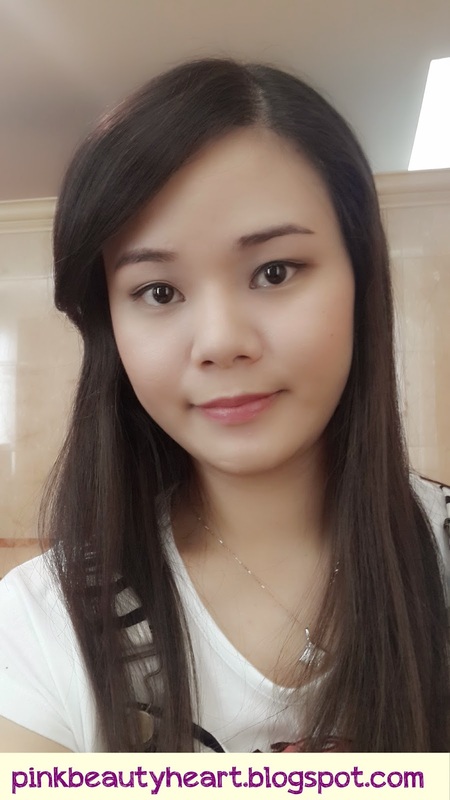 She also explain to you how to make up your brow like how to shape your brow, what color suit the best for your brow and how to highlight your brow to make it more 3D. So grab your beg and go there now girls... cause this i don't think she will be there forever. I never do make up for my eyebrow before except for simple eyebrow pencil, but this is what she done for me. Readers : Let me know what is your favorite make up product for your brow? and have you try benefit brow bar?